Now, even the littlest Star Wars fan can join in on the fun as an Ewok! 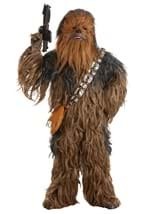 This toddler costume is perfect for Halloween or any Star Wars event. It features a polyester romper that is dark brown with a faux fur patch on the stomach. It Velcros in the back for easy on and off as well as on the inner thighs. The matching light brown hood slips on over the head and hangs down to the torso. It has a large hole for the face and attached Ewok ears. 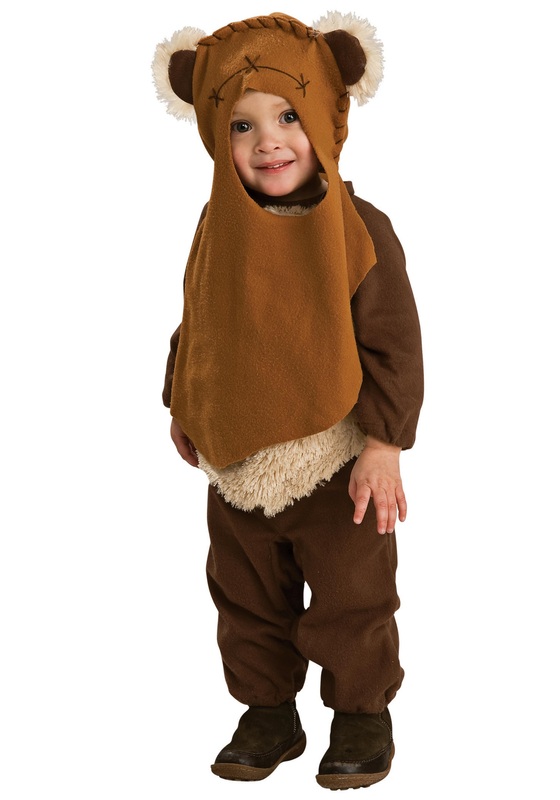 A comfortable costume for your little Ewok!